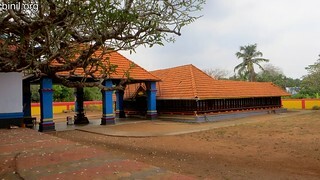 Pathirakkottukavu Temple is located in Mundathikode, Thrissur, Kerala State, South India. 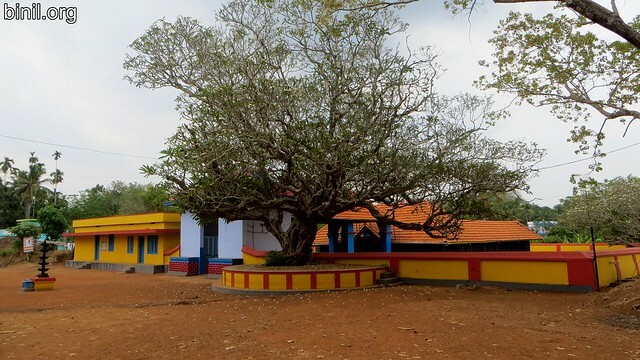 Here are some of the photos or pictures of this temple. The temple is around 19 km from Thrissur, around 12 km from Wadakanchery, around 10km from Kechery. There are buses from Kechery to Wadakanchery which goes through Mundathikode. If you are coming with your own vehicle, this temple is listed in Google maps. 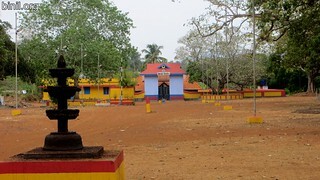 The temple is a few hundred meters away from Mundathikode center. It wouldn’t be hard to find, do ask the people for directions, they are helpful. Do check out other temples listed in this site.